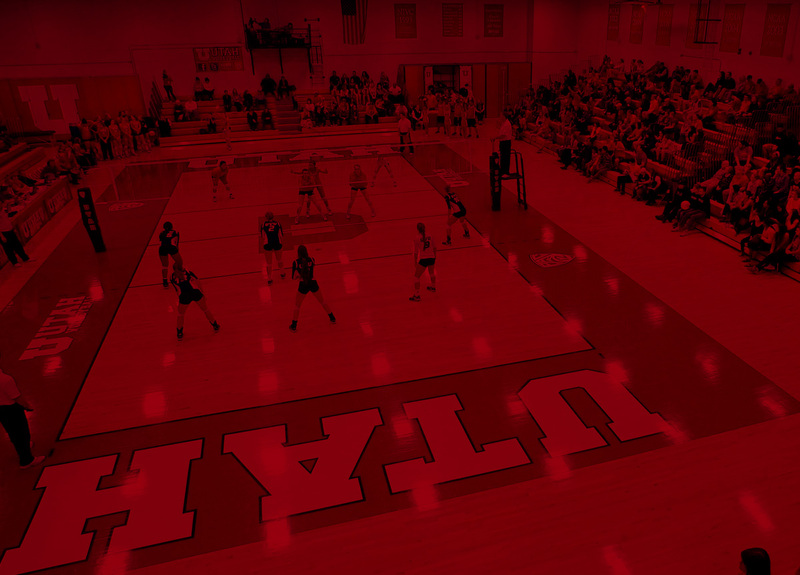 The Utah volleyball team still enjoys Crimson Court as one of the finest practice facilities in the nation. The court was built for the 1994 season and was officially dedicated on Sept. 9 of that year. A new playing surface was installed during the summer of 2011. Crimson Court played host to the NCAA tournament twice, entertaining opening-round action in 2001 and 2005. One of the most intimidating competition venues in the country from 2000 through 2012, Utah racked up a 137-40 (.774) home record and tallied a 79-25 (.760) mark in conference home matches during that span. The largest crowd ever recorded at Crimson Court assembled on Sept. 25, 2009, as 1,747 fans watched Utah rally from down two sets to defeat BYU. The near-capacity crowd also was treated to a 35th Anniversary celebration and Alumni Reunion.